Washtenaw County remains unique in southeast Michigan for its blend of urban centers and rural spaces. 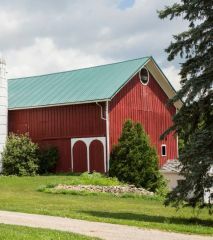 Explore a variety of interesting 19th and early-20th century barns in southeast Washtenaw County, many still in use on active farms. 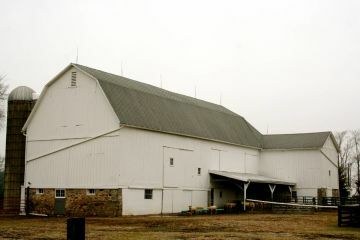 This gambrel roof barn is typical of Washtenaw County. The large earthen ramp on this barn remains in use today. This site was formerly a large dairy operation. 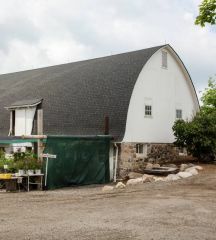 This strinking fieldstone barn is one of the county's oldest. 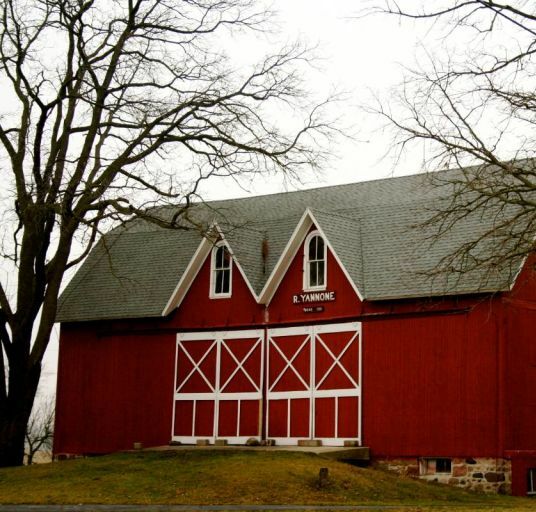 This beautiful gambrel roofed barn features a striking shed addition. 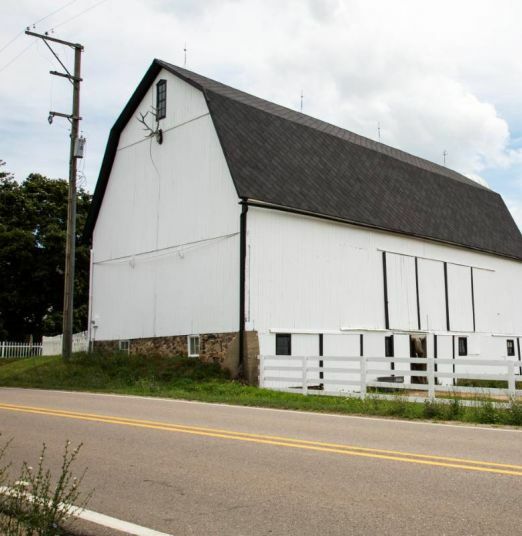 This barn is an excellent example of a successful adaptive-use project. Gothic dormers and a bulky earthen ramp make this barn is unique. Triangular Gothic dormers are unusual on barns in Washtenaw County. 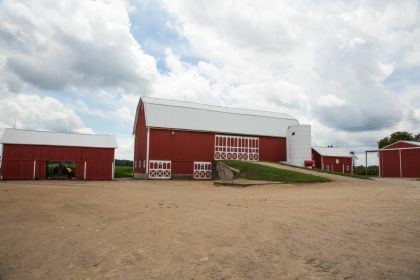 This dairy barn is large for the area. 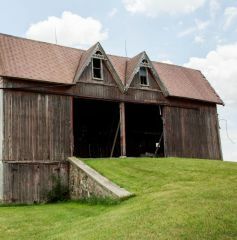 This barn retains its original gable roof, signalling an older structure. 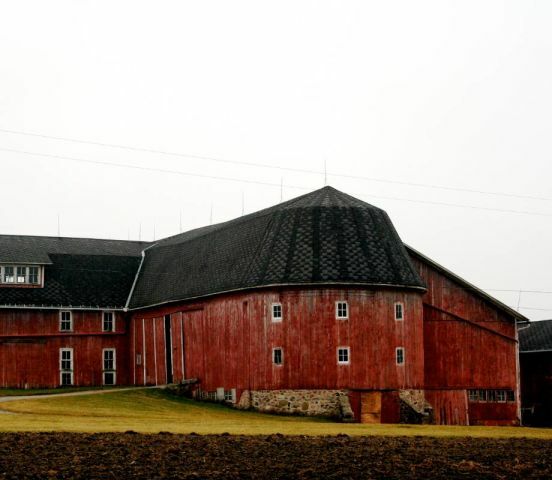 Visit this unusual L-shaped barn. This dairy barn has a very unusual shape.